Stay tuned for our weekly feature, Tengella’s Take, when actor, educator, and activist Koli Tengella offers his thoughts on our world today. Koli is President of Tengella Edutainment, where he uses theater, Film and New Media for Positive Social Change. 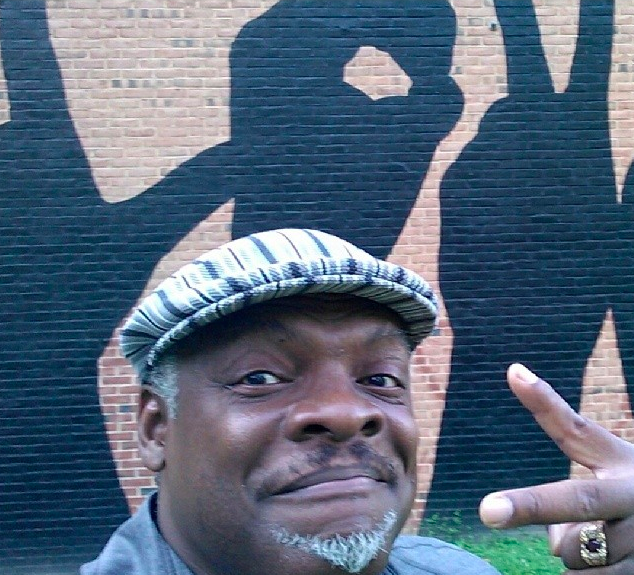 He is an instructor and creator of the positive social change theater/performing arts program at Augusta Fells Savage Institute of Visual Arts High School, and was a 2010 Open Society Institute Fellow.